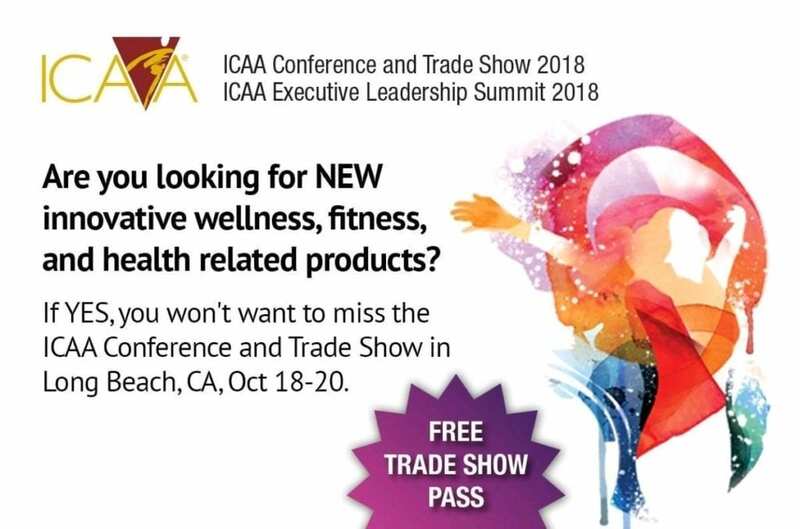 Sagely will be attending ICAA Conference and Trade Show 2018. You will enjoy great conversations, innovative solutions for your community and of course exquisite Macadamia Nut chocolate treats. 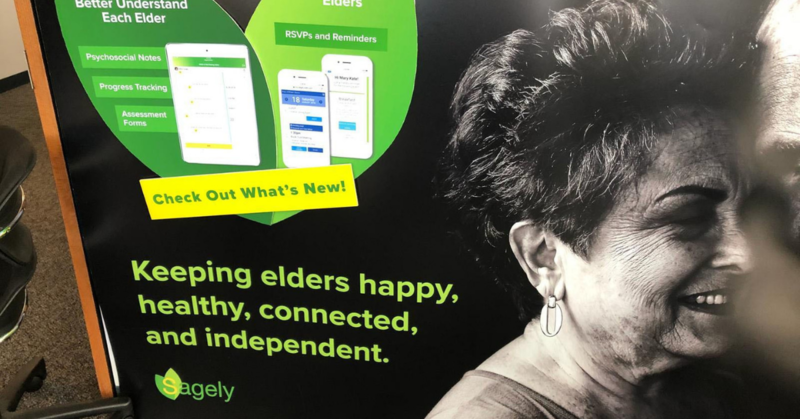 This conference is so fun because I get to meet people that live their passion and promote wellness among the residents in their communities. So many wonderful wonderful people to meet! You all inspire me so much. See you soon! Nicole Schroeter, Sagely business developer. Visit us at Booth #523 to find out more, or book an appointment with us today!